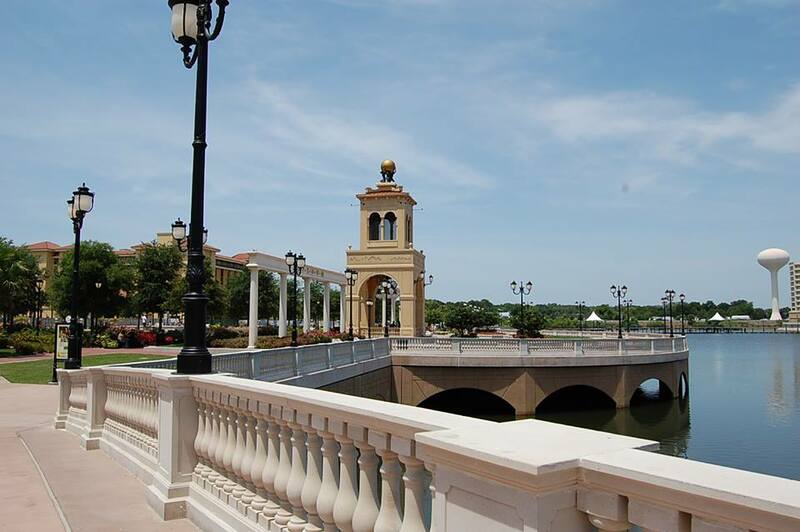 Boosting the endearingly high-end status of Altamonte Spring is the outdoor town center and business capital known as the Uptown Altamonte. A suburban city of the State of Florida, Altamonte Springs is inhabited with about more than 40,000 people. A bustling city with a business capital, enthralling scenic panorama of the city central and an upstate and indulgent lifestyle is a promising start for an urban kind of living. 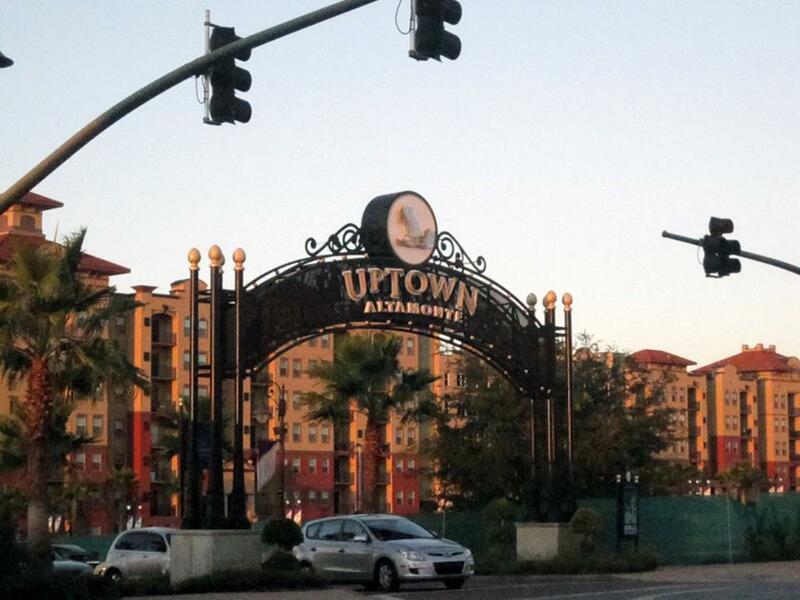 The presence of Uptown Altamonte attracts not only the locals, but also neighboring cities and towns to Altamonte Springs, especially enjoying the choreographed water fountain in Cranes Roost. Clearly, a place wherein promoting self- sufficiency, enjoyment and creativity is a plus factor for a complete and premium living. Premium living indulge in houses with the panoramic view of the lake, witness the sunset as you watch from a beautiful deck and watch the sunrise as you rise from a fulfilling sleep. Enjoy a hearty meal prepared from a clean, convenient and state of the art kitchen and served inside a grand and beautiful dining area. The grand living spaces are best for entertaining guests, while the beautifully tiled pathways welcome them is grand style. These homes are designed with a touch of style and class to venerate respect in providing the best living for a family. Prices range from 700 Grand to more than two million dollars, all depending on the number of rooms, baths and the size of the estate.